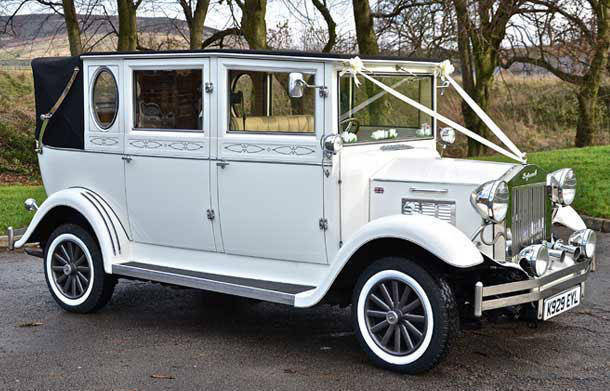 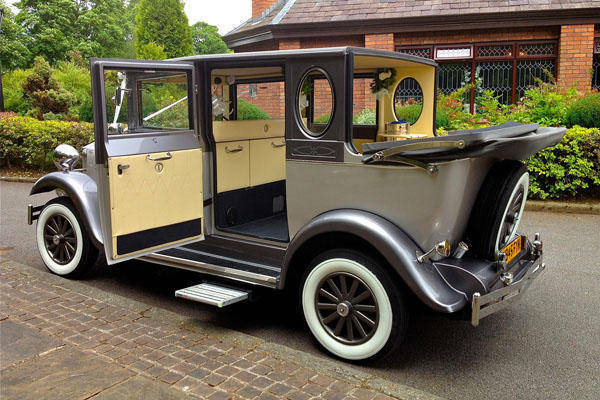 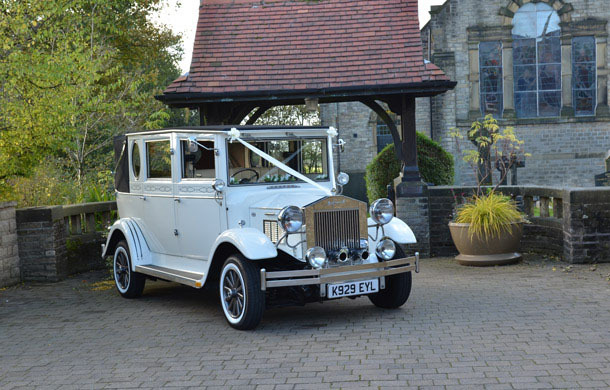 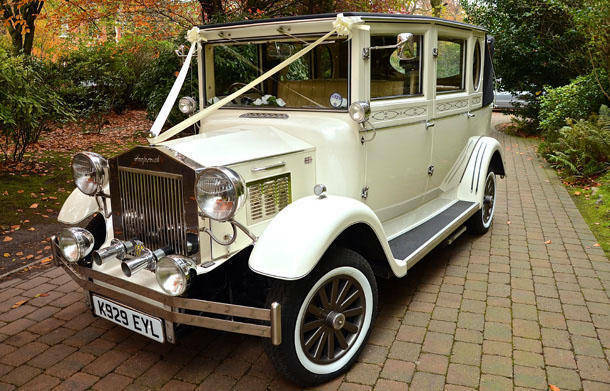 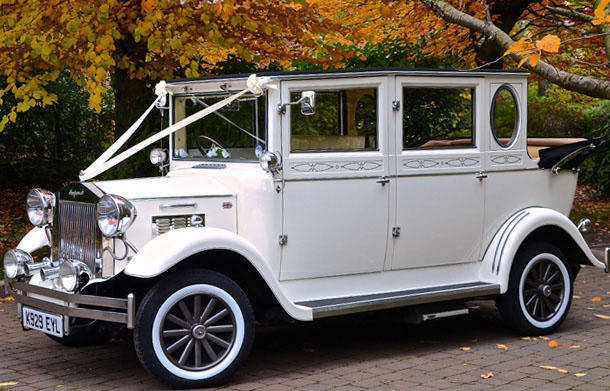 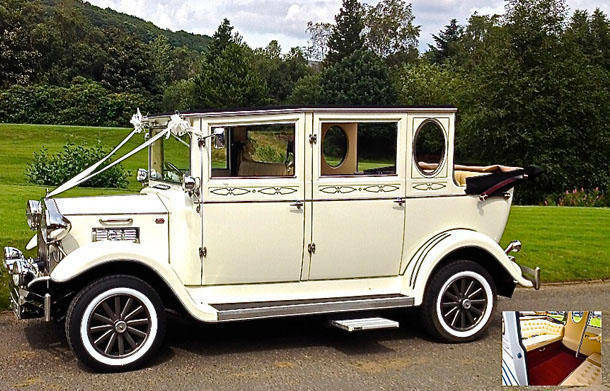 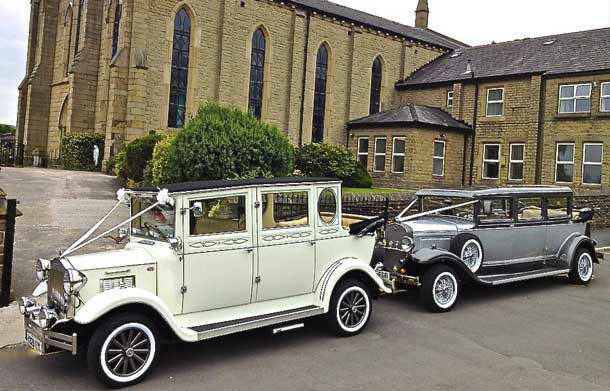 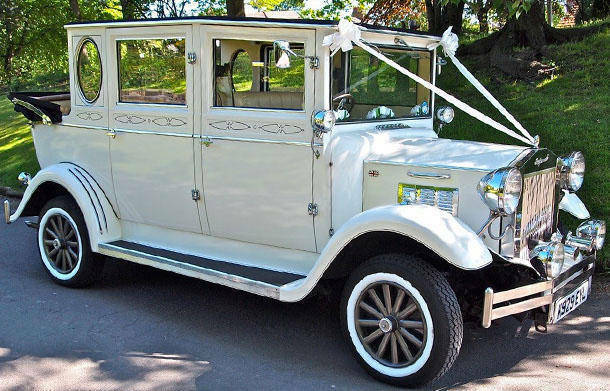 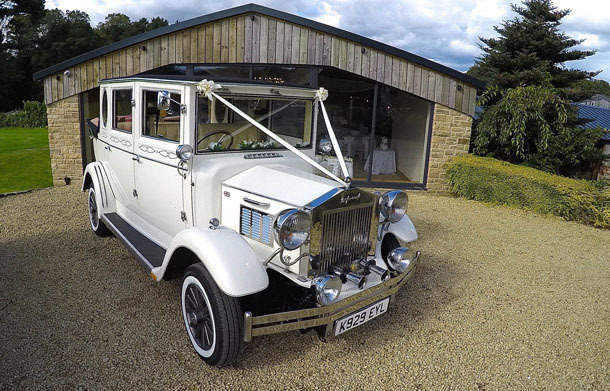 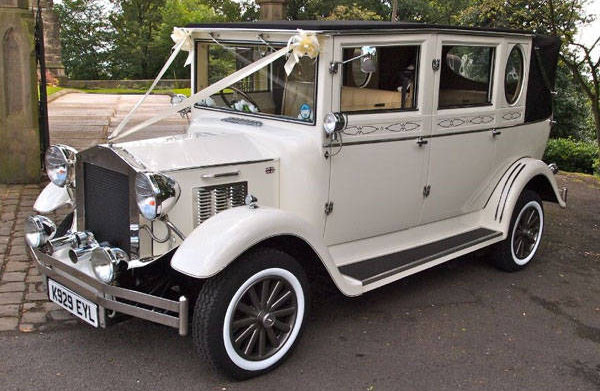 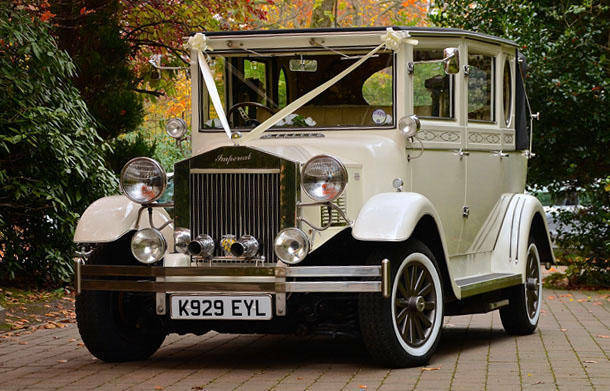 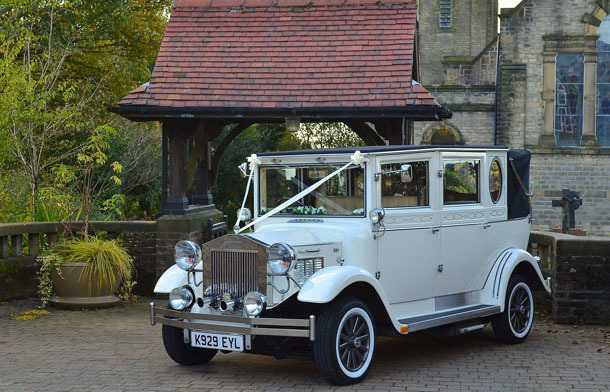 High Style Wedding Cars, New Imperial Open top Tourer is a stunning seven seater vehicle with an unbelievable amount of space inside for the comfort of your seven passengers,this car can also accommodate the grandest of Bridal Gowns, being partially convertable this vehicle caters for all unexpected weather conditions. 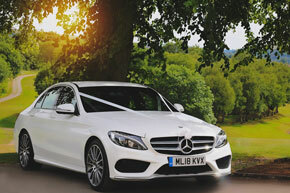 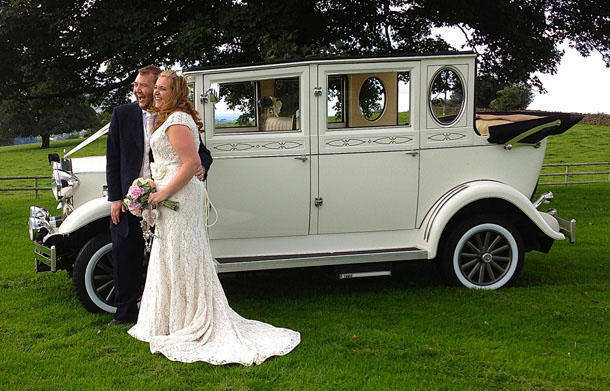 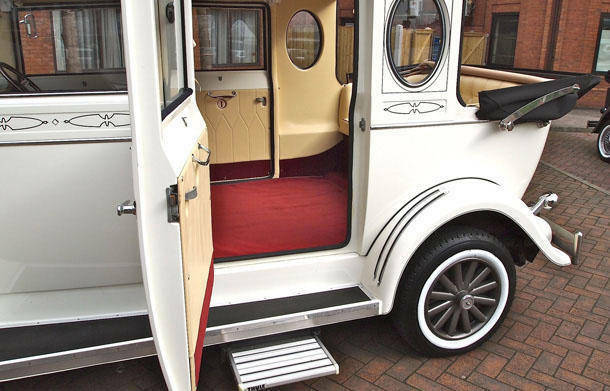 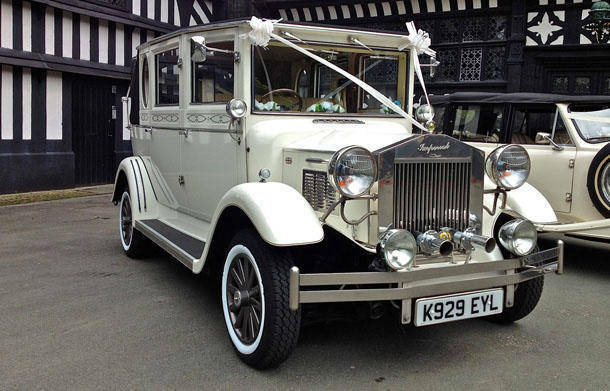 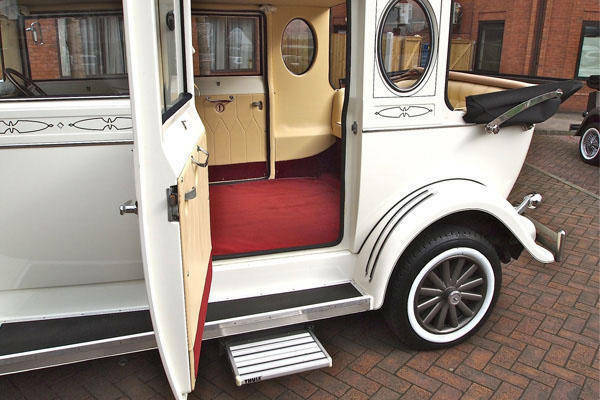 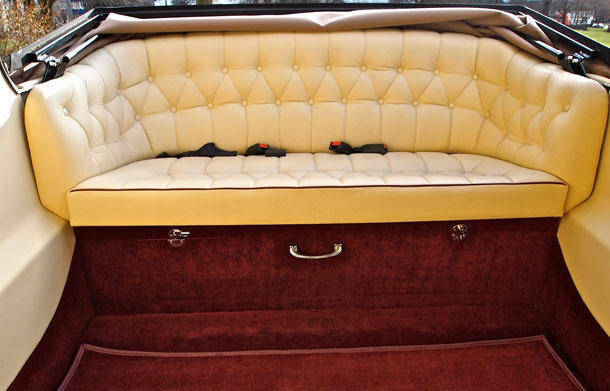 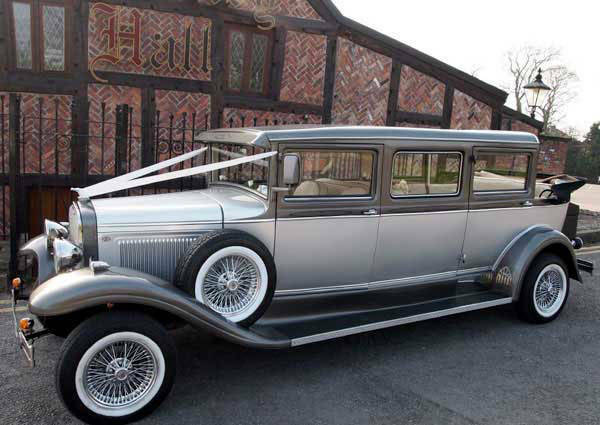 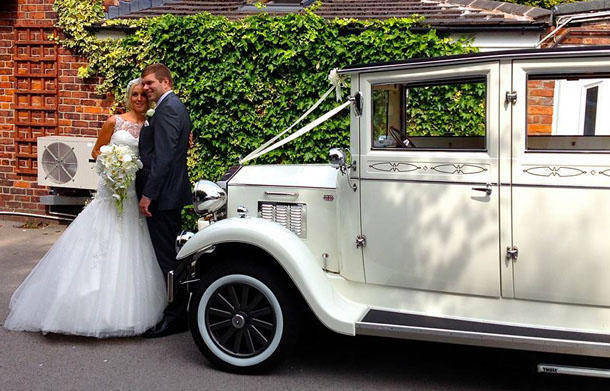 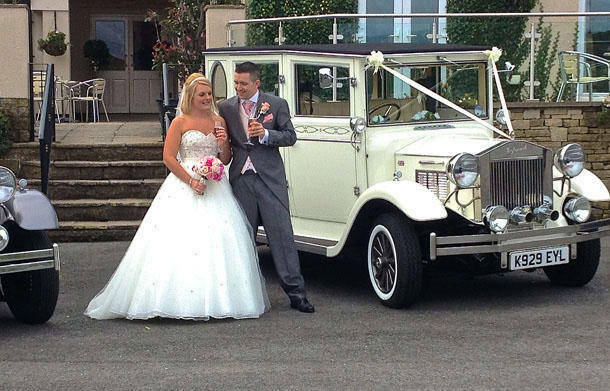 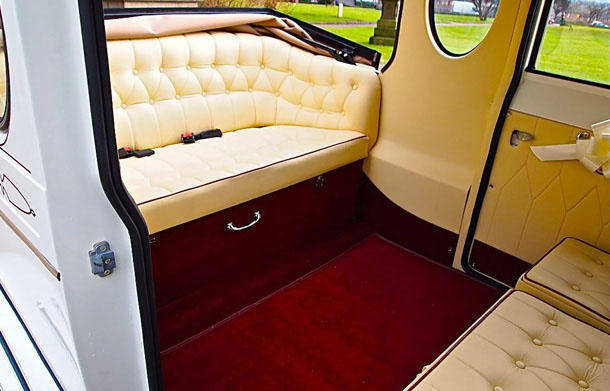 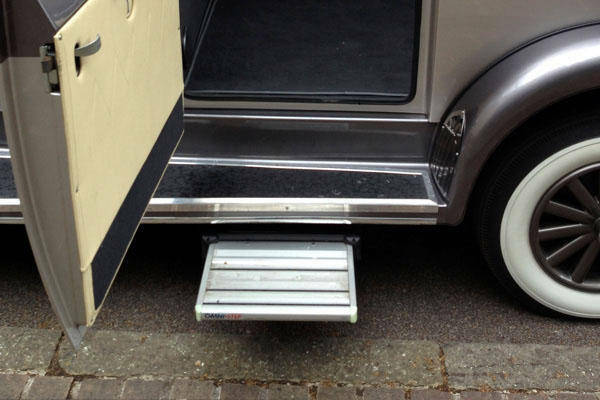 All our Imperial's are fitted with an extra step for ease of entry to the Wedding Car. 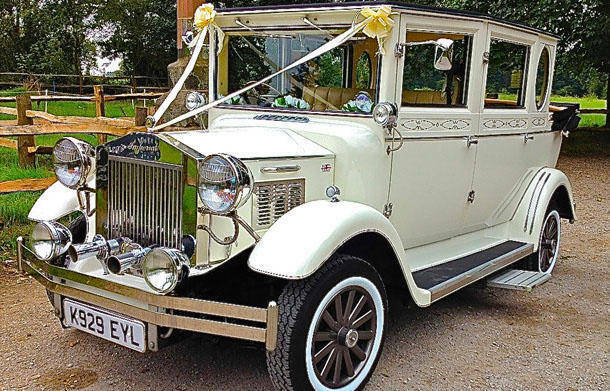 See images below and click on the images for a larger preview or click on the text link to view that vehicle.